MOST ADDICTIVE GAMES FOR YOU! Welcome to Bulu Island! 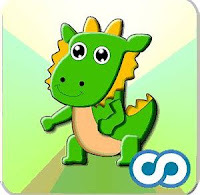 Bulu Monster is a monster collecting game that has similarity with Pokémon. Bulu Monster was released in 4 July, 2013. You can download Bulu Monster on your smartphone and collect your legendary monster now! Meet Swampy, Allie and Cranky here! 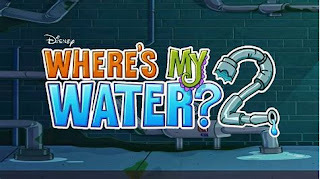 Help them to find water with an epic adventure. 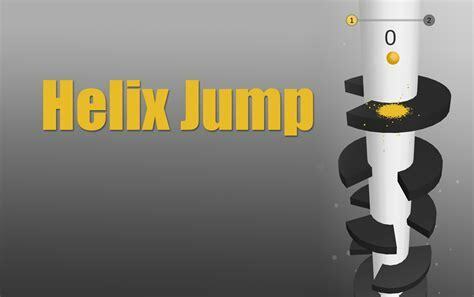 This game is the most addicting physics based puzzle game from Disney. 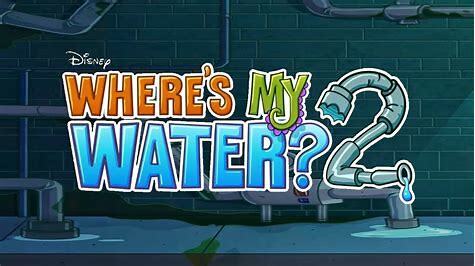 Go and find the water! 1010! is a simple yet challenging game designed to train your brain to think harder. This game is published by Gram Games in 2017. 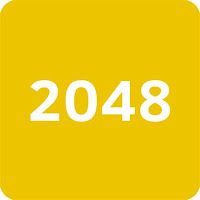 When two tiles with the same number touch, they will merge into one. 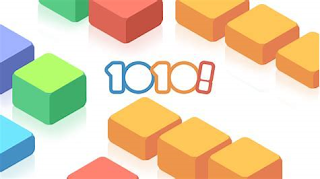 Simple game by sliding the block puzzle designed by Italian web developer Gabriele Cirulli was released in 2014. 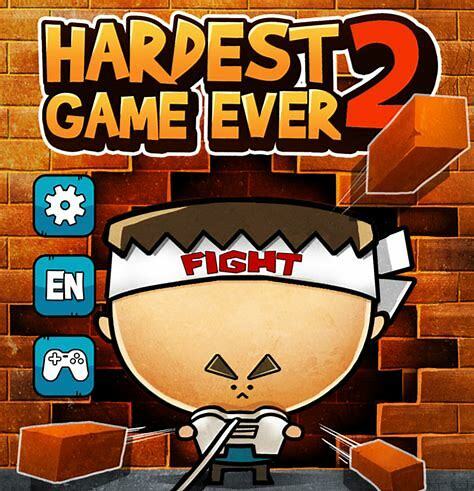 This game was released by King on April 12, 2012. You can download it for your iOS, Android and also on your Windows. 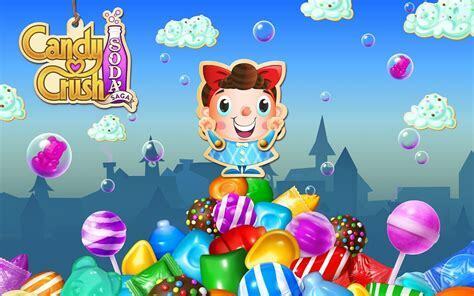 Aside from Candy Crush, King also makes Candy Crush Jelly and Candy Crush Soda that has an amazing visual! Challenging and exciting adventure of bouncing ball through the helix tower labyrinth. 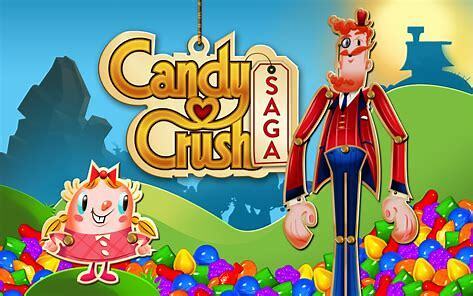 This game is published by VOODOO and when it comes to higher level you just cannot stop playing. 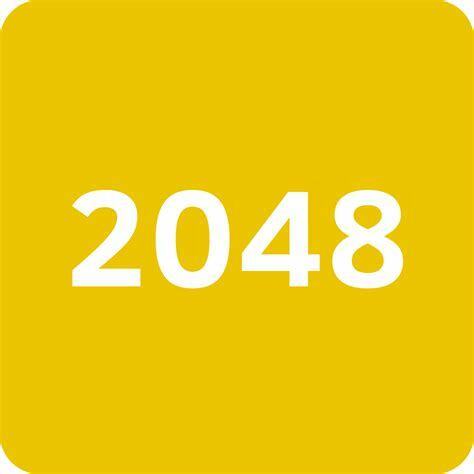 Try this addictive game now! This game is a classic puzzle game. Just simply connecting 2 boxes that has the same image and you can be the winner! Play it now! The lives of these dumb yet cute characters are in your hands. 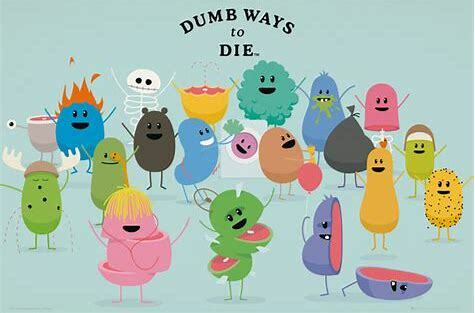 Dumb Ways to Die has 58 amazing mini-games that you can play with. What are you waiting for? Published by Orangenose Studio. 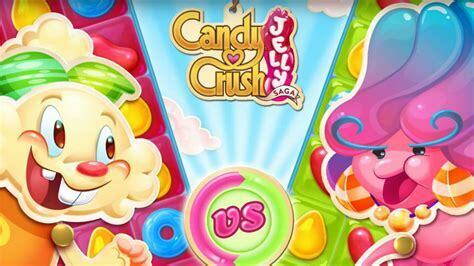 This most addictive game is the best. Hardest Game Ever 2 has a lot of mini-games that will test your ability and challenging your day. 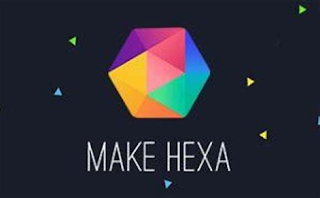 Simply drag the same-colored triangles to make Hexagons and you can be the winner. The higher your score the better you are! Come challenge your brain! 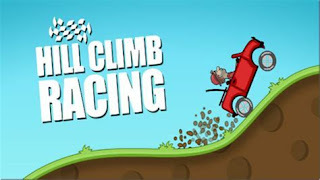 This driving game by Fingersoft has 2D Physics based. It was released in 2012. Meet Ralph and help him to drive on the steep roads and other upcoming roads! 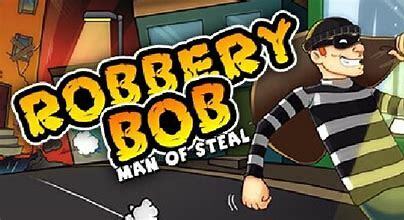 Bob is a hapless burglar wanting to change his life. Challenging yet straining game. Help Bob to steal people’s house now!